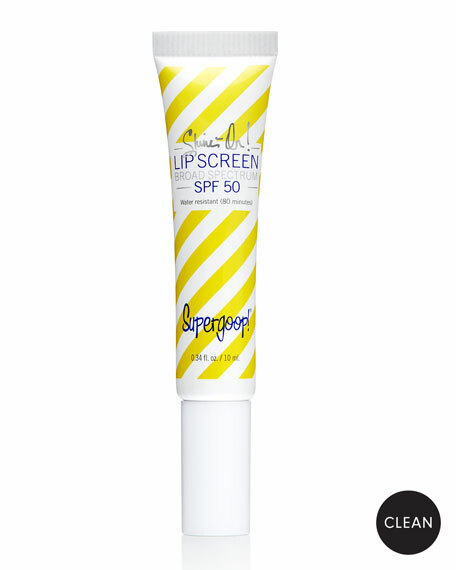 Transforms your favorite lip color into a protective UV shield & defends lips from dehydration & photoaging with antioxidant-rich grape polyphenols & grape sunflower seed oil. This clear top coat allows your base color to shine through, highlighting it with a soft gloss and water-resistant finish. 4 mL / 0.1 fl. oz.